A lightweight, waterproof jacket that stands up to any storm.When you get the unrelenting urge to get out and throw a few casts, no amount of punishing wind or rain will come between you and the water. 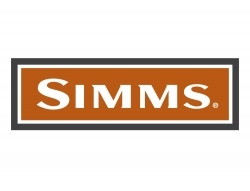 Simms' men's ProDry Jacket is built with lightweight GORE-TEX shell material that defends against the storm with fully waterproof protection. Fleece-lined pockets warm your hands in the most numbing weather. An adjustable storm hood packs away in the collar. 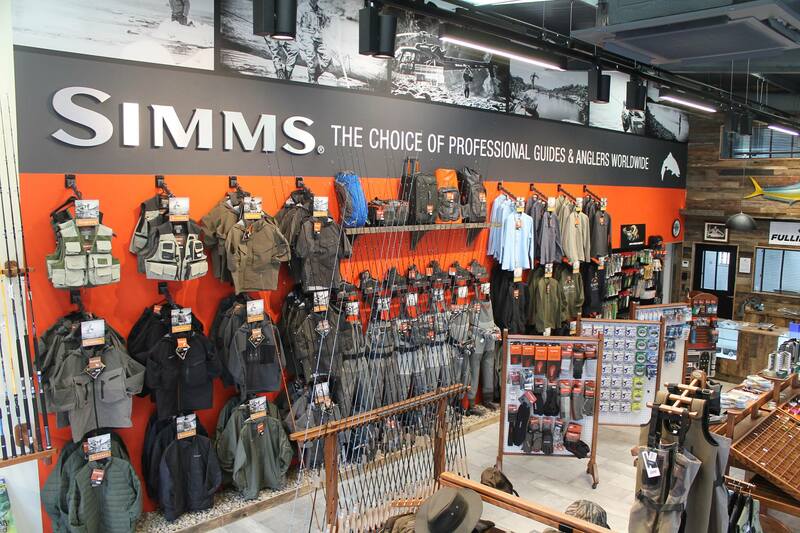 The jacket is finished in a ripstop fabric that keeps you from snagging on tree branches. Cleaning your GORE-TEX garments regularly will extend the life of the product. It will also keep them breathable as dirt and oil can clog the GORE-TEX membrane over time.It is critical to wash jackets. Natural oils can damage the GORE-TEX tape and adhesives causing a peeling effect.Machine wash warm. Do not use fabric softener or bleach.Remember to zip all pockets and close all Velcro cuffs before washing to prevent any damage caused by the machine.Tumble dry on warm setting making sure not to use a high heat setting. Drying on warm will actually reactivate the DWR coating. 3?layer GORE?TEX PRO Shell;100% nylon face;40d ripstop/body;70d ripstop/reinforcement zones.GORE-TEX PRO SHELL outerwear is waterproof, exceptionally lightweight and offers the ultimate in breathability, durability and extended comfort. Constructed with a woven backer, GORE-TEX Pro Shell garments slide easily over other layers and offer exceptional tear strength and internal abrasion-resistance.YKK's AQUASEAL is a light weight waterproof zipper. Combining Vislon techonology with a seal in between the zipper elements, AQUASEAL allows easy and smooth operation with 100% protection against the elements.